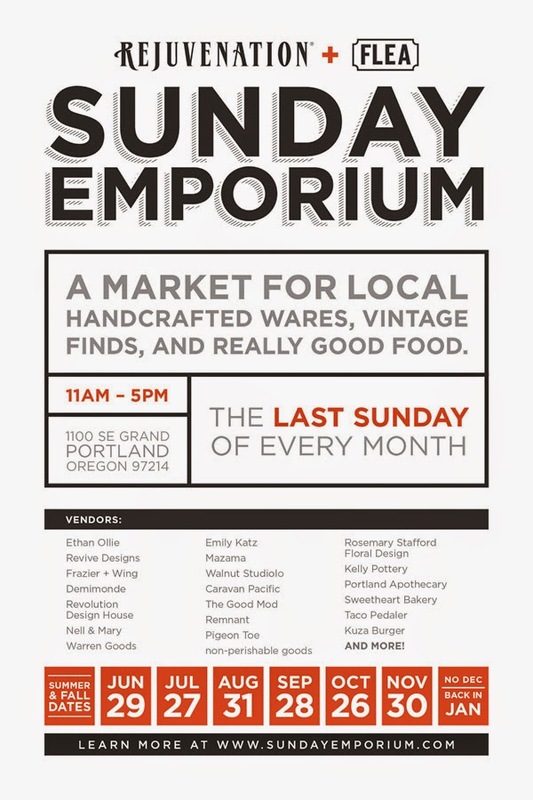 We're really excited to announce that Remnant will be part of this new monthly market called, Sunday Emporium. Portland Flea and Rejuvenation partnered up to bring something new to the Portland vintage world. We're planning to bring our best furniture and perhaps some special surprises too. You won't want to miss it! Mark you're calendars now!